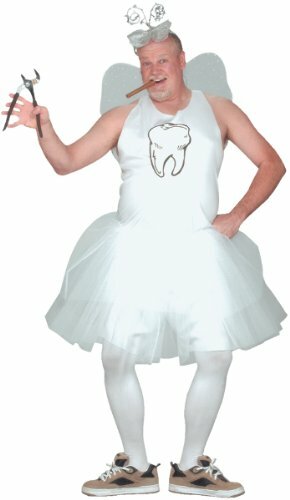 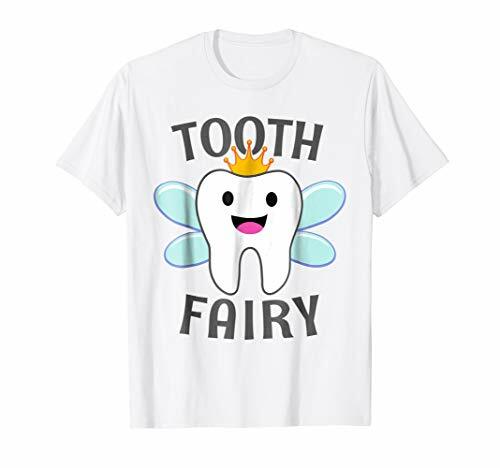 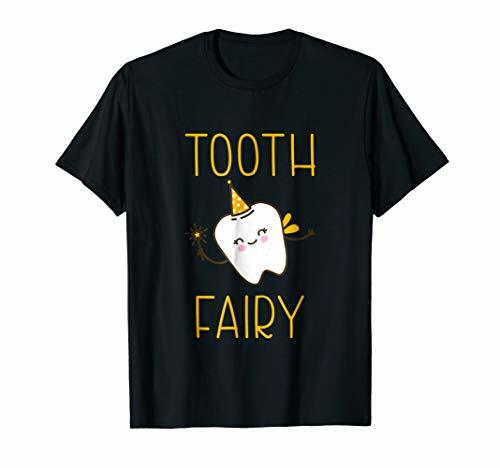 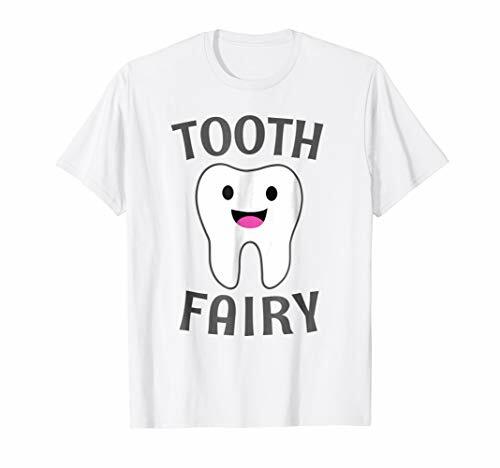 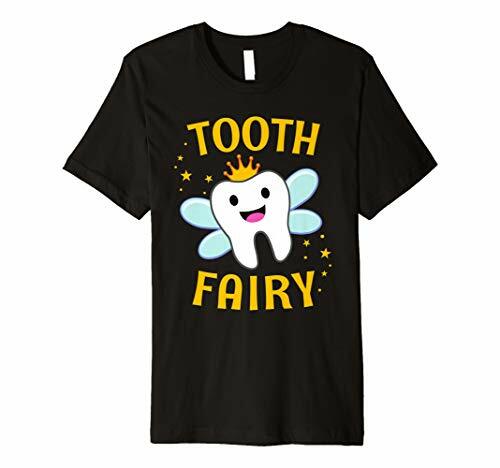 This tooth fairy costume shirt makes dressing up as easy as changing your clothes. 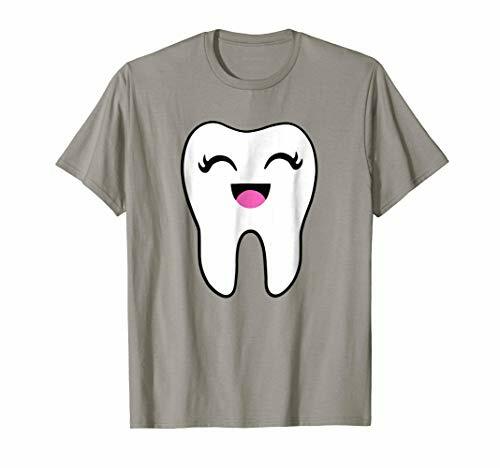 This cute disguise makes a great last minute suit, contest prize, or birthday or Christmas gift for couples, best friends, teams, or families. 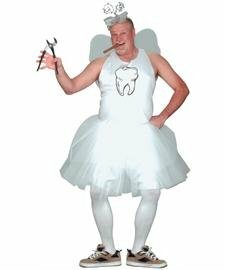 Looking for a simple Halloween or dress up costume? Our "hello my name is" shirts are great for kid's school plays, pretend, pageants, theater, fraternity and sorority parties, family vacations, and other groups who want matching theme attire.